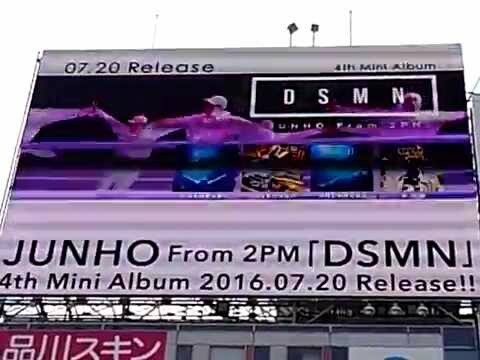 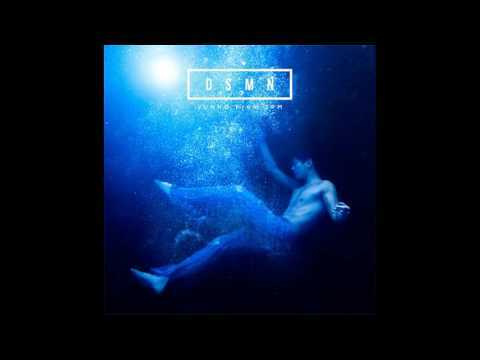 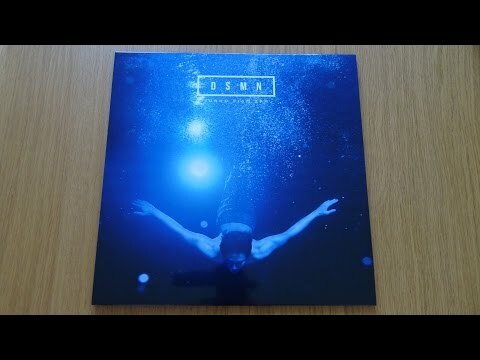 LEE JUNHO (from 2PM) - 『DSMN』 MV FULL. 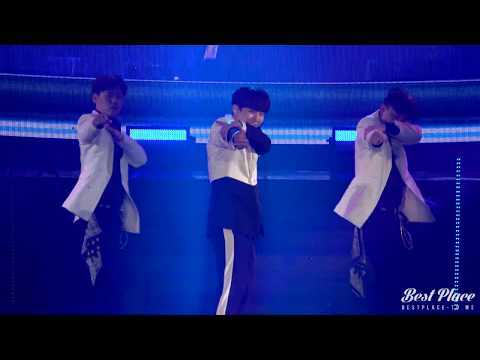 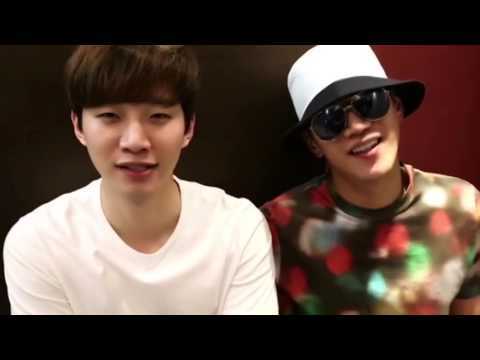 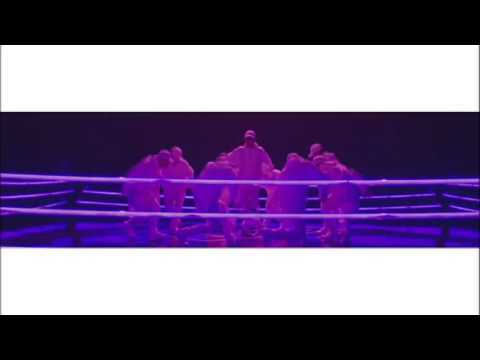 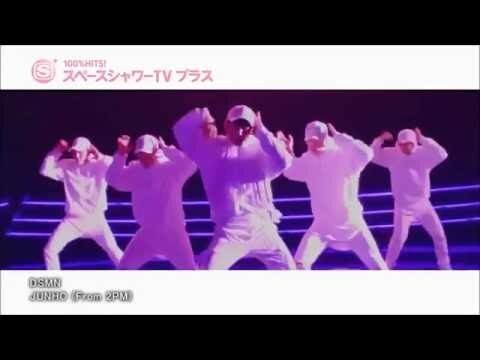 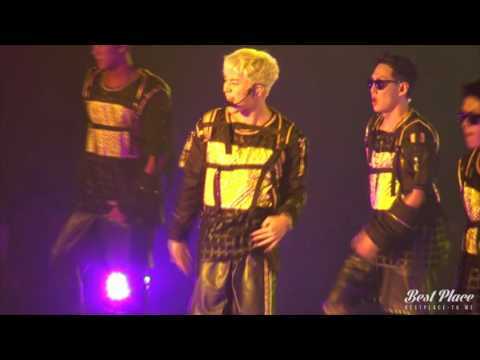 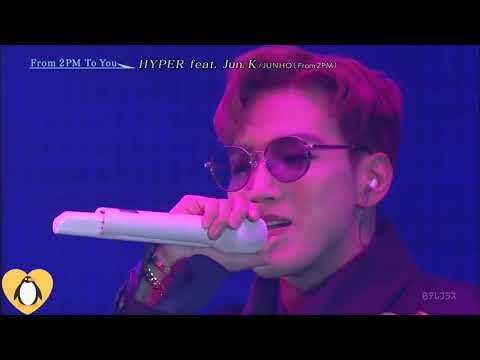 JUNHO - HYPER Feat JUN. 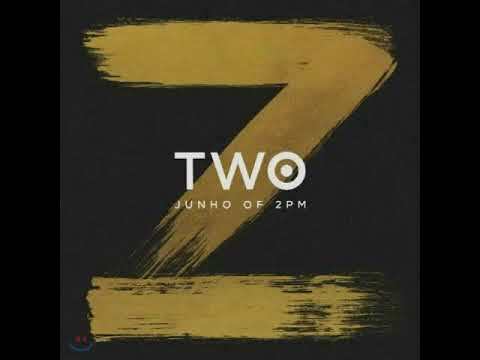 K From Solo Stage "From 2PM To You"
JUNHO Solo Tour 2016 - "DSMN"